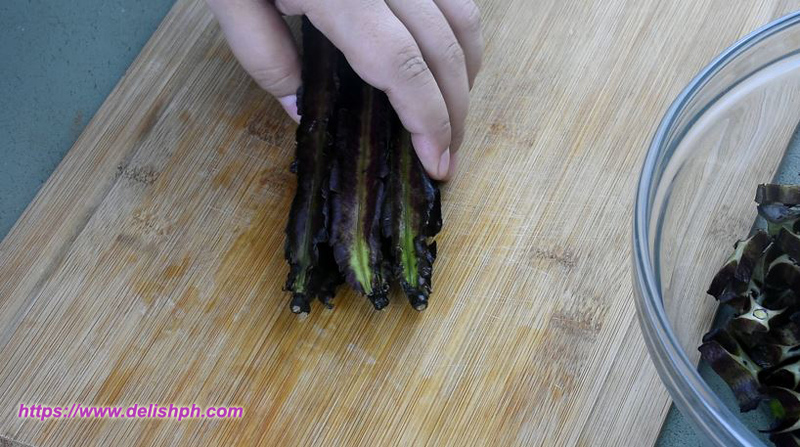 Wash and clean the winged beans. Cut off both tips and slice them into serving sizes. Set them aside. Then make sure to removed the head and the gut of the dried dilis. That is to make sure that your dish won’t taste bitter. Set them aside. In a pan, heat the cooking oil and saute onion, garlic and ginger. Then add in the dried dilis. Cook for about 5 minutes or until they turn slightly brown. Add in the winged beans. Pour in about a cup of water. Cover and let it cook for about 10 minutes. Pour in the coconut milk and season it with fish sauce, salt and pepper. Let it cook for another 5 minutes or until the coconut milk starts to reduce. 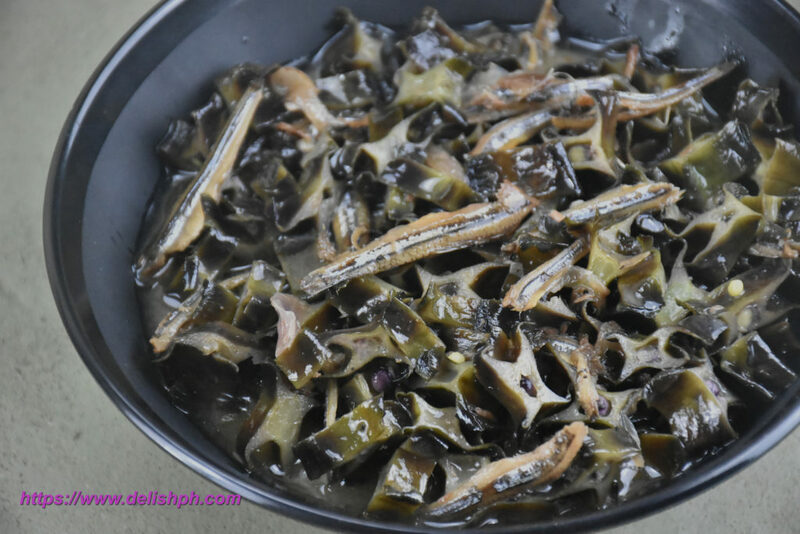 Since I saw a lot of sigarilyas in the market, I thought it would be great to make this recipe especially it’s summer and Holy Week celebration is just around the corner.